Foster & Banks Walk in Faith Foundation is extremely exciting, yet necessary, in that not only can the organization exist and cohabitate with other non-profit and for-profit organizations in this space to improve social services for people in need, but it also provides additional resources and more targeted programs and services to a highly underserved demographic of children, adolescents, and young adults considered to be “at-risk”, and those with developmental or learning disabilities. The Core of the Foundation is its 'Walk N Faith Go Green Initiative'. Programs will encompass youth training which will encourage environmental awareness, responsibility & accountability where they live, worship, work & play . Although the Foundation will offer many other supportive programs, outreach, and services, all programs will have elements to promote its 'Walk N Faith Go Green Initiative'. Foster & Banks "Walk in Faith Disabilities Center” – will provide support and services for children and adolescents identified as “at-risk” or those that have a developmental and/or learning disability. “A Little Bit of Hope” Crisis and Outreach Center - will provide services and support for children and adolescents that have experienced a life changing crisis or who are identified as a part of an “at-risk” population. “Give Me a Voice” Speech and Language Therapies Clinic - will offer programs and support tailored to meet the needs of children with disabilities who suffer from speech and language deficiencies. “Healthy Choices for Life” Wellness Consultation Center - will offer programs and services to support the health and wellness of children and adolescents who are at-risk or suffering from a developmental or learning disability. “Creating Meaningful Connections” Learning and Career Center - will provide access to educational programs and career services to promote knowledge and skill acquisition for children, adolescents, young adults and families. Lou Dantzler Preparatory Charter Elementary School. One of our primary goals is to connect with various programs throughout Los Angeles County to help promote quality youth and family programs as well as help bridge the gap parents’ face in locating and accessing support for themselves and their children. Under the 'Walk N Faith Go Green' Initiative, The Foundation created an After School Youth Earth Club to promote environmental awareness, responsibility, and accountability through lessons and activities in the areas of: Recycling, Energy Conservation, Trash Reduction, School Beatification, and Charitable works. 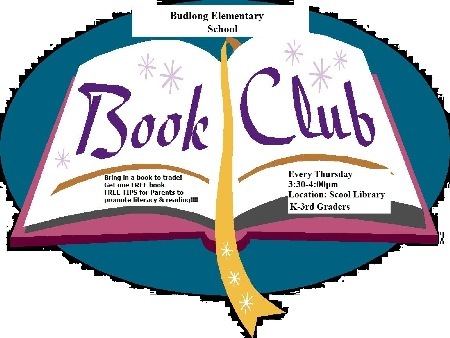 We also have a Book Club that targets reading literacy & comprehension, speech and social & interpersonal skills with elements of environmental training. Also offered are: tutoring, mentoring, and a music workshop. Our specialized tutoring is designed to improve skills and capitalize on strengths, while music classes stimulate individuality and creativity, and workshops like self-esteem building & mentoring foster the confidence needed for youth to be successful in the community. The Foundation also offers programs like adult support groups, family game nights, and other programs for the families of these children to help create more positive and functional family systems.Each program brings environmental care into the mix with activities, lessons, and handouts. Program Mission: To educate, inspire and empower schools, students, teachers, parents, and the broader community to care for the environment and to 'go green' where they live, worship, work, and play. Program Vision: We hope to educate, inspire, and empower underprivileged youth and families in inner cities and low income communities to instill Environmental awareness, responsibility, and accountability. About the Program: The Program was created by Foster & Banks Walk in Faith Foundation in Los Angeles County in the Spring of 2012. It was implemented into two inner city schools in the Fall of 2012 using several resources including curriculum and information obtained by Grades of Green(gradesofgreen.org). 1. Introduce the 'Walk N Faith Go Green' Youth Environmental Training Program to the teachers, staff, students, parents and thesurrounding community. 2. We will establish a Community Earth Club as an ongoing activity to educate, inspire and to engage students in environment care, various activities, projects, and events. 3. Maintain the integrity and purpose for the 'Walk N Faith Go Green' Youth Environmental Training Program through active recruitment of Volunteers and Community Members. 4. Monitor and evaluate the 'Walk N Faith Go Green' Youth Environmental Training Program monthly for effectiveness and impact. 1. To open student's mind to provoke a change in attitude towards the environment for life. 2. To encourage environmental advocacy as second-nature in students. 3. 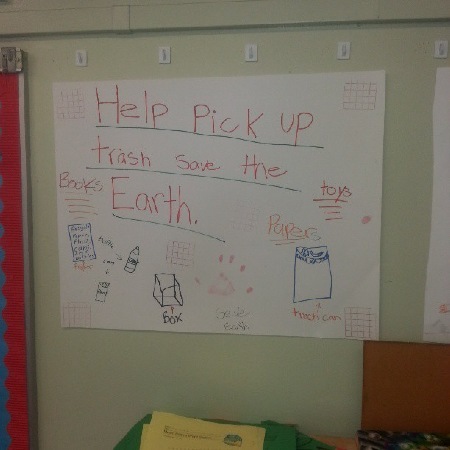 To build awareness in students’ that their small actions make a huge difference to the environment. 4. To empower students with knowledge to increase opportunities for environmental care and responsibility. 5. To Reduce e-waste and toxic materials in the community. 6. 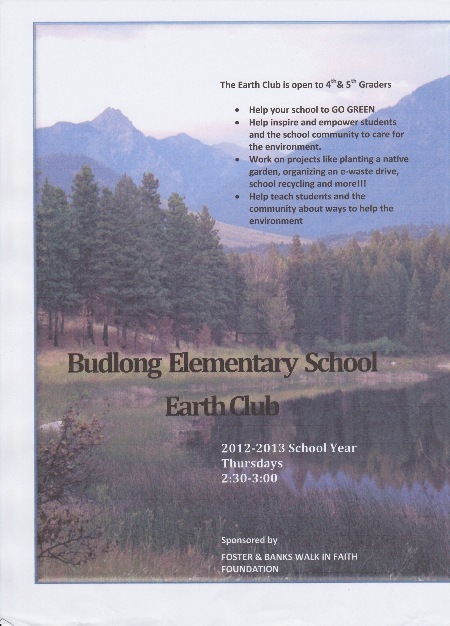 To increase participation with community wide recycling among students and their families. 7. To stimulate cohesion and cooperation between schools, students, families, teachers and the community. The Foundation has implemented its Motivational Program, ‘Rock the School’ Motivational Tour. This initiative brings together businesses, entrepreneurs, speakers, motivators, entertainers, and more to bring a motivational assembly to local elementary, middle, & high schools. The goal is to bring information & resources to students to support, encourage & motivate them on their journey to becoming healthy, positive, successful members of their community. 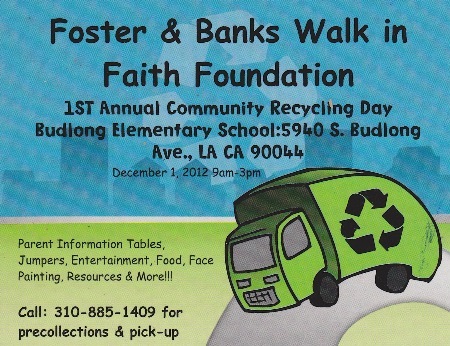 The Foundation hosts an annual 'GO GREEN' Resource & Recycling Day that is free and open to members of Los Angeles County to promote environmental awareness and responsibility.